Thank you for visiting our website! We hope your experience will be one of joy and peace. 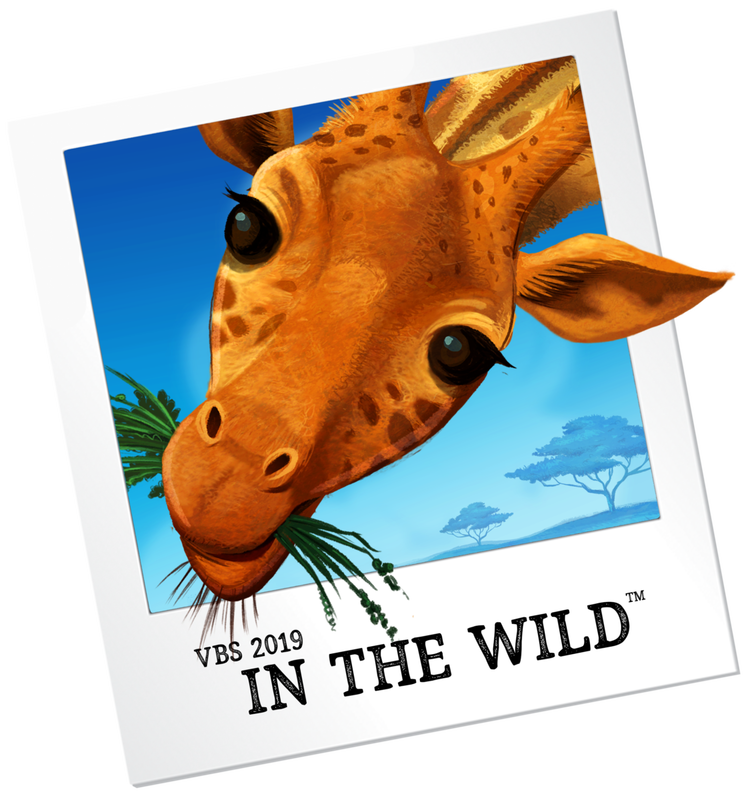 ​2019 VBS at Stockton Memorial Baptist Church - Begins the week of July 15th! More info to come! Stockton Memorial, a Baptist Church with a strong heritage of love for Christ, community and missions, is committed to bringing others to Christ while developing our relationships with each other and God. To grow in Christ through God's word, and bring others to fellowship with Him and His church. Sunday Afternoon Bible Study 4:00 p.m.
Wednesday Night Bible Study and Dinner 6:00 p.m.
Our Golden Years group meets the second Monday each month and is for all those 55 and older. Bring a bag lunch and enjoy interesting speakers, trips, etc. The WMU (Women's Missionary Union) is a group of women who help provide the needs of Richmond Baptist Association Centers in the inner city. The WMU meets on the second Sunday of each month after service.